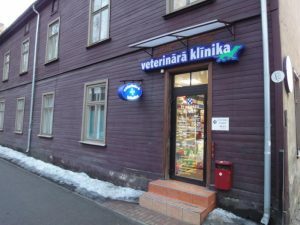 Our clinic was established in 2002 and offer to customers a variety kinds of veterinary help to animals – cats, dogs, ferrets, rabbits, guinea pigs, hamsters, etc. 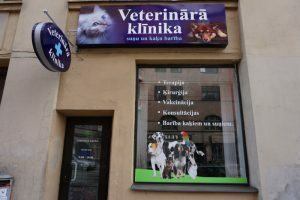 Information about our veterinary clinics. 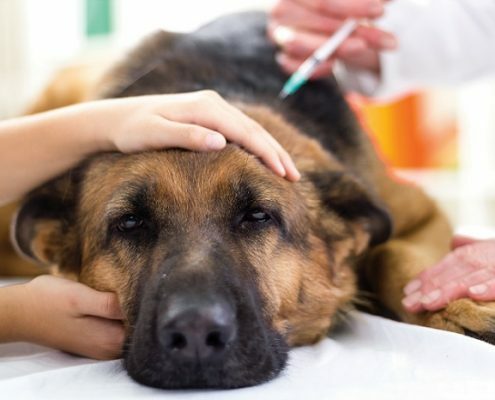 In the clinic works young, knowledgeable veterinarians, they are profession specialists, who regularly improves their knowledge of their sector in the most important seminars and studying the latest veterinary literature. 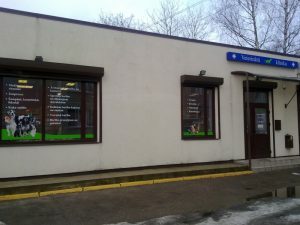 If you will need another specialist consultation, we will recommend the best specialist. 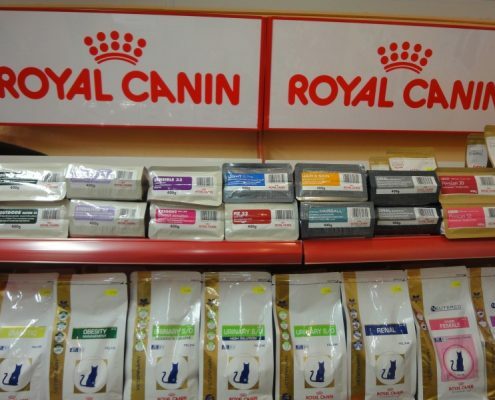 In clinic pharmacy you can buy professional and healing food for cats, dogs (“Royal Canin”, “Hill’s”, “Specific”, “Virbac”, “Josera”, etc. 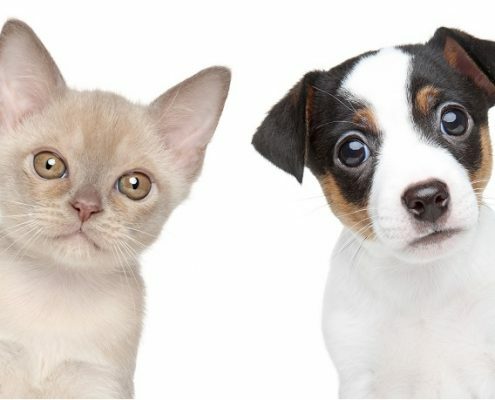 ), food for sterilized cats and dogs, antiflea, antiworm products and other medicines. Easy to park on the Laboratory street opposite the clinic door. Everyone is always welcome to visit us!